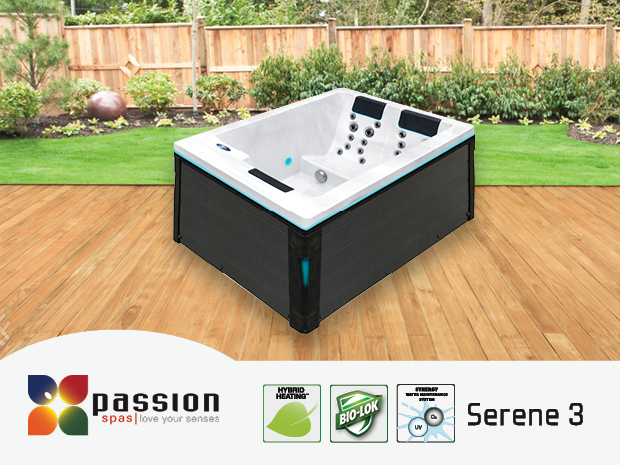 With its cubical layout and geometric lines, the Serene Spa has a clean and progressive design to complement elegant, modern tastes. 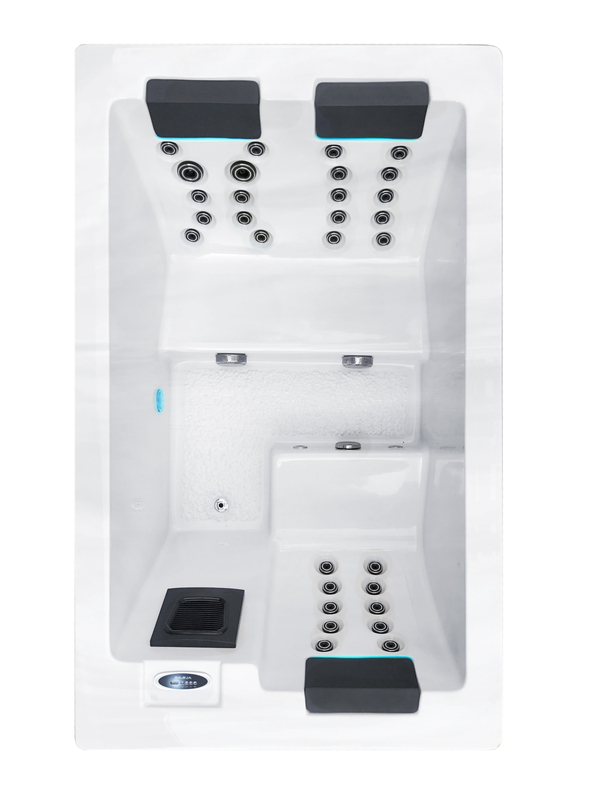 It features subtle backlighting positioned behind the molded pillows and around the perimeter of the spa under the shell lip. 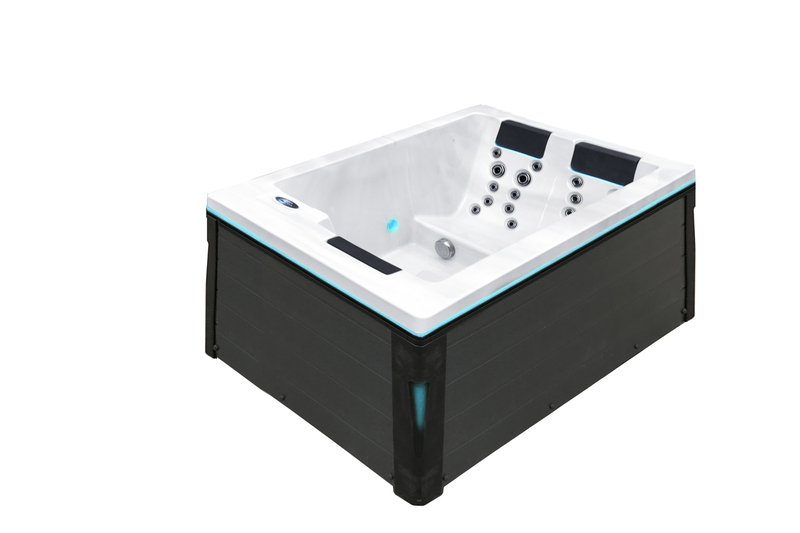 This desirable spa represents the best in both design and function and comes with high-performance Hybrid Heating™ to help you achieve and maintain the desired temperature while saving energy.